"Music plays an integral role in this taut psychological thriller. I particularly like John Gray's music that orchestrates our feelings, but never manipulates to excess". Louise Keller (Urban Cinefile) - COFFIN ROCK. I'm very happy to be participating in the Screenworks Screen Composing Bootcamp this year. 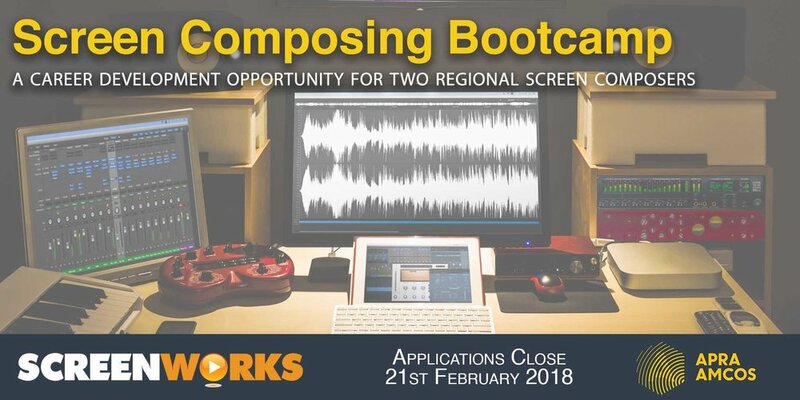 This is a great opportunity for a regional emerging screen composer. I'll be mentoring one of the two finalists. Also very pleased that one finalist will definitely be female this year! 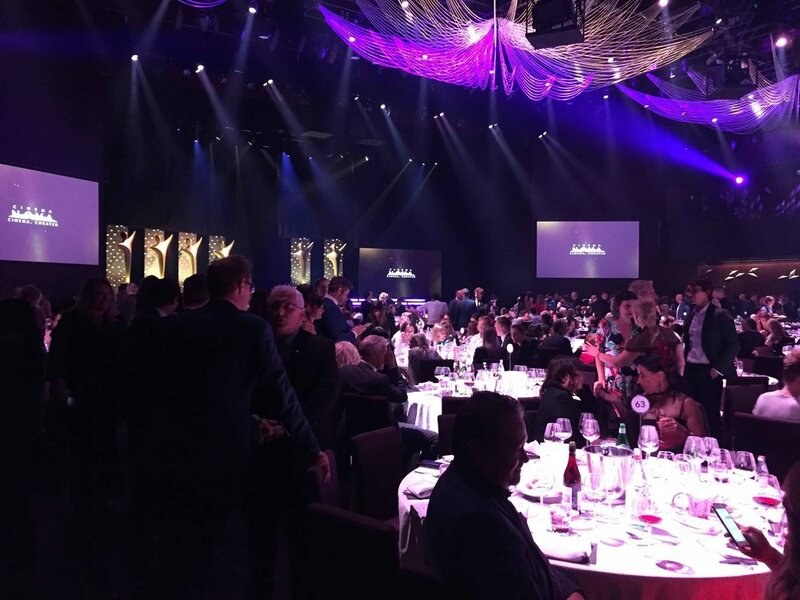 Well, it was a wonderful night at the AACTAs this year. I was nominated for the incredible "Blue Murder" series, starring Toni Collette and Richard Roxburgh. Directed by the legendary Mike Jenkins and Produced by John Edwards. What an honour. Very much looking forward to scoring this timely and important 2-parter for SBS (produced by CJZ). The world needs more understanding at the moment, and this documentary gives us an intimate insight into the diversity of any group of people. 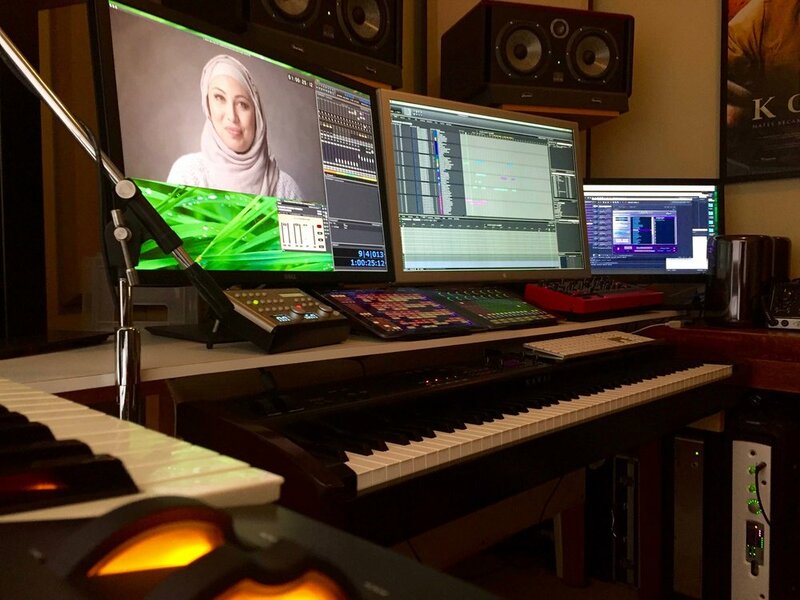 A fresh new composing session template brimming with brand new sounds, and we're off! These wonderful Analog Synths performed admirably on Director Gary Doust's hilarious observational documentary for ABC this coming Halloween - "Horror Movie: A Low Budget Nightmare". The sound of the documentary was the classic 80's Horror synthesizer style. The Prophet 6 now lives happily under my Moog Sub37.